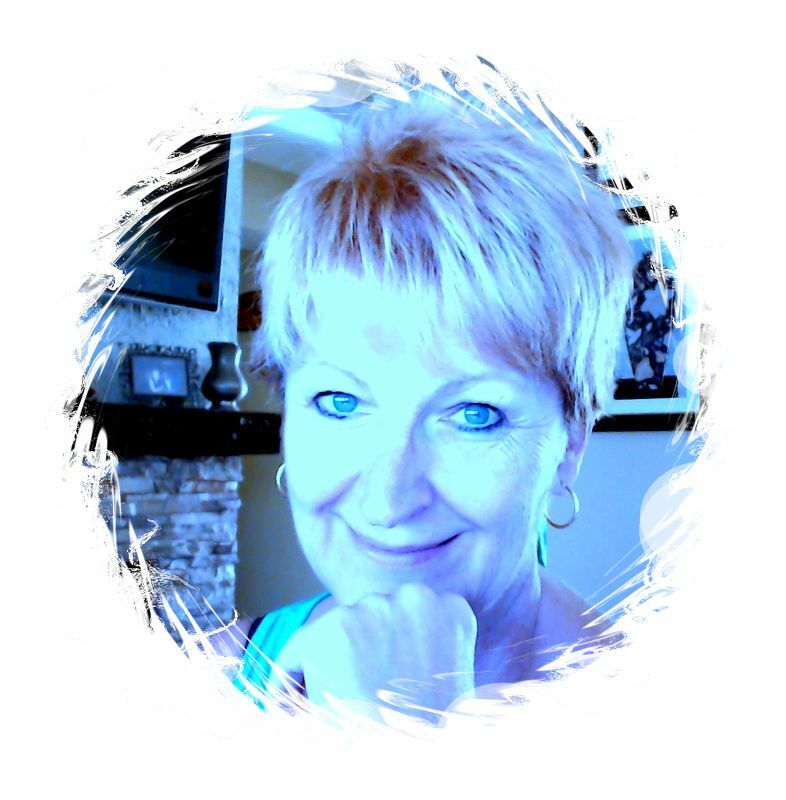 ULRIKE lives in Palm Springs, California, and frequently writes for several inspirational on-line publications and print magazines, producing over sixty articles about the workings of the Mind and the Laws of the Universe. She is currently working on a new book and workshop series called "Better Living through Right Thinking", a practical guide to everyday living. Quotes and Questions for each Day!